E-commerce industry has turned out to be a crowded place as more and more number of players is venturing into it. This simply shows that the competition is getting fierce day by day. Thus, in order to provide a matchless user experience to your customers, various factors need to be taken into consideration. No matter how good your e-commerce store may look, achieving favorable outcome in your business totally depends on how good your products are being sold to the users. One of the major factors that contributes to the UX of an e-commerce website is the payment gateway. The users these days wish to have a hassle-free experience at the time of placing their order on the online store. Payment Gateway is basically an application service that forms a link between e-commerce site and customer’s bank. It provides a very top level of security for transferring sensitive information. There are several payment gateways that come with their own set of tools for determining fraudulent activities. An e-commerce website without a good payment gateway is just like drinking chewing the pills. No matter how good your products and services are, payment gateway plays a crucial role in a successful launch of eCommerce website. But, before choosing any payment gateway for your business, it is important to take certain factors into consideration like countries covered, sign-up fees, currencies supported, customer support and many others. Doing payment online is always a big challenge mainly because of the increase in online fraud cases. Customers think twice before paying online. Whenever any customer visits online store, the first thing that comes in their mind is whether the site is reliable or not. No customer will prefer to share their personal card details till the time they are not fully convinced with the store. Here, payment gateway comes in the picture. So, in order to help you in taking a wise decision as to which payment gateway to choose, we are listing down top 10 payment gateways for e-commerce site that can be helpful for you. Though Google owns one of the most popular payment gateways known as Paypal, but Google Wallet or money transfer can be said to be the complete solution for doing payment online. The customers who use Google Wallet can seamlessly pay to ecommerce companies. This payment gateway is designed in a way that it allows the merchants to display special discounts as well as offers on their app or website. Apart from this, it also supports several loyalty and gift cards. An American payment system, PayPal is the most prominent payment gateway that rarely needs any recognition. It is among the most reliable payment gateways in online business that offers online invoicing service, mobile payments or web payments. Being a worldwide payment provider, integration of this payment gateway allows the businesses to mark their presence globally. The best part of this payment gateway is that it does not need any monthly fees, setup fees or gateway fees. Headquartered in India, Paytm is an ultimate electronic wallet offered by a company named One97. It is among the most well-known e-wallet which is utilized by the Indian customers. It has partnered with several big names in the ecommerce arena and various other service providers such as web hosting providers. 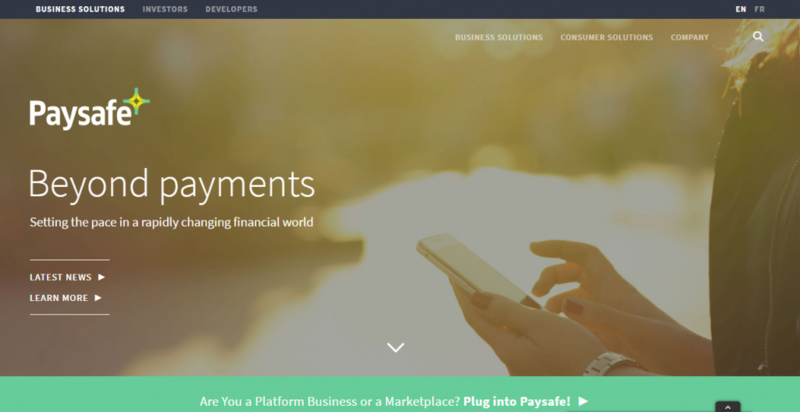 In order to integrate this payment gateway, you do not require any setup or annual charges. Also, the transaction rates are also reasonable and transparent. Authorize.net is a trusted name in the industry with more than 400,000 satisfied and delighted customers. It is completely compatible with mobile payment, on-form payments or recurring billing. It comprises highly talented team that has won numerous accolades for its consistent performance for over a long duration of seven years. Payza is among the most reliable payment gateways which enable the online stores to receive payments from around 190 countries. This payment gateway comes equipped with top quality security features with exceptional fraud prevention benefit. It is the perfect value for money as there is no monthly or annual rates and also no sign-up charges. In addition to this, there is also a fully dedicated sales team to offer customized support. With more than 135,000 merchants, Skrill is one of the world’s widely used payment gateway that provides more than 100 local payment facilities in almost 41 currencies. Having its network in 200 countries and above, this payment gateway was created with the aim of helping the businesses to enhance their customer base and drive growth all across the globe. Stripe payment gateway comes with an awesome architectural design from customer’s as well as merchant’s point of view. This gateway is designed in a way that it keeps the customers on their WordPress site while processing their credit card on the billing page without even redirecting them to any 3rd party payment page. 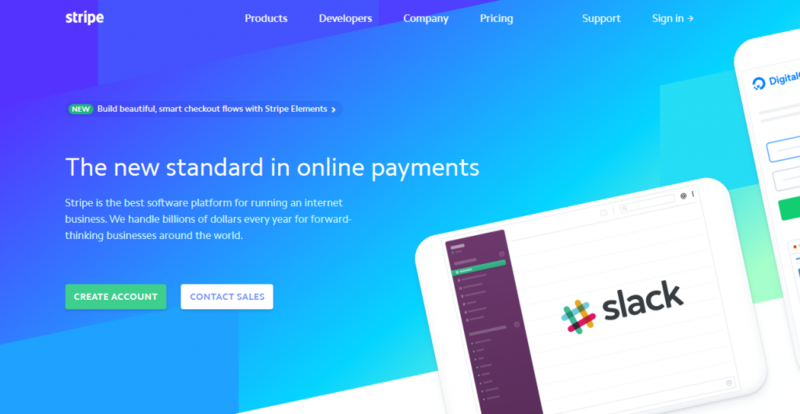 Stripe not only offers your customers with an ultimate way to complete the transaction related to products but it also provides a merchant panel where you can view your customers, transaction and many more. 2Checkout is an ultimate payment gateway provider having more than 15 years of experience. 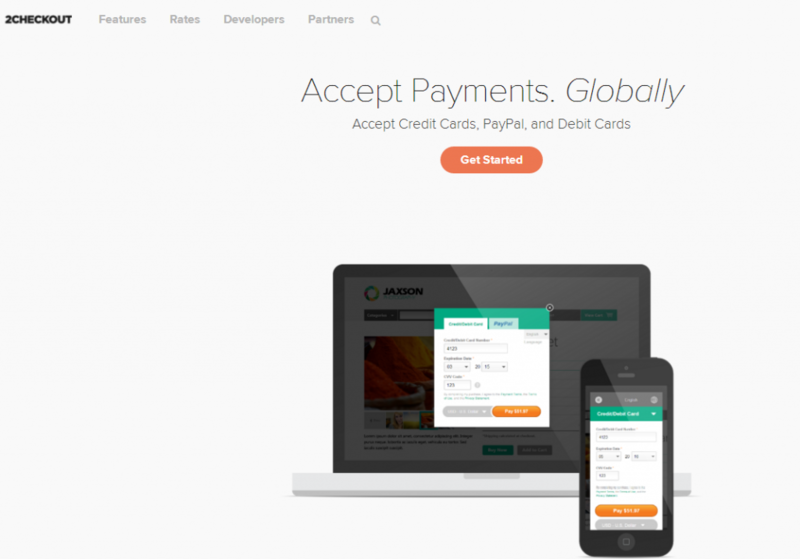 This payment gateway is used by more than 50,000 merchants all across the globe. The turning point of this ecommerce merchant is that it receives payment worldwide without worrying about the security as the gateway is laced with best fraud protection capabilities. The integration process is quite simple and can be integrated with any e-commerce platform. With the help of Paysafe, you can easily do payment and card processing on your app or website. They provide solutions like credit card processing, online marketing solutions and pay later. As a owner of the business, you can easily start receiving payments in several currencies and pay small fees on on transactions for making eCommerce simpler. The customers can make use of Paysafe such as a payment processor and it’s digital wallet for buying and sending money without any hassle. Amazon is a reputed name in the ecommerce world all across the globe. They have now designed their own payment gateway named AmazonPayments that is completely secure and trustworthy. By making use of just single login, you can easily pay for multiple websites without taking any tension of entering your address or credit card details. The entire payment process should be safe and hassle-free so that the users gain trust towards the payment gateway before disclosing the payment details to you. After doing a thorough research, we have listed down the best payment gateways that are verified by the competent authorities. But, before finalizing any payment gateway, you need to take into account the diversity of prospective audience, popular trends and nature of products or services. Author Bio: Steven Bowen is a columnist and professional blogger associated with No-refresh: T-Shirt Design Software Provider, who likes sharing informative post with high-quality content to enhance the visitors’ knowledge.